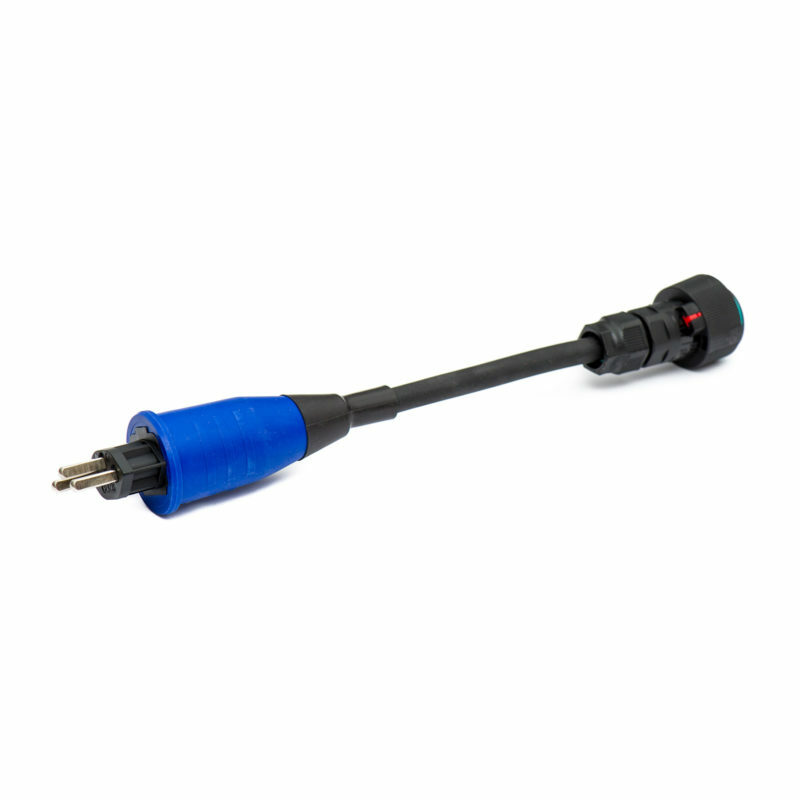 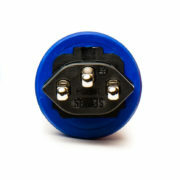 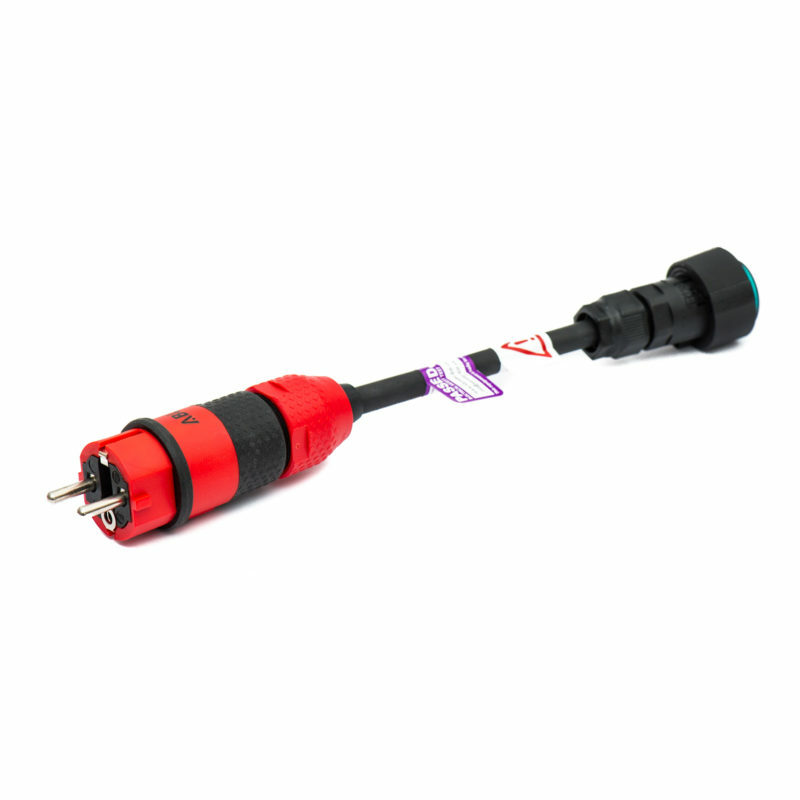 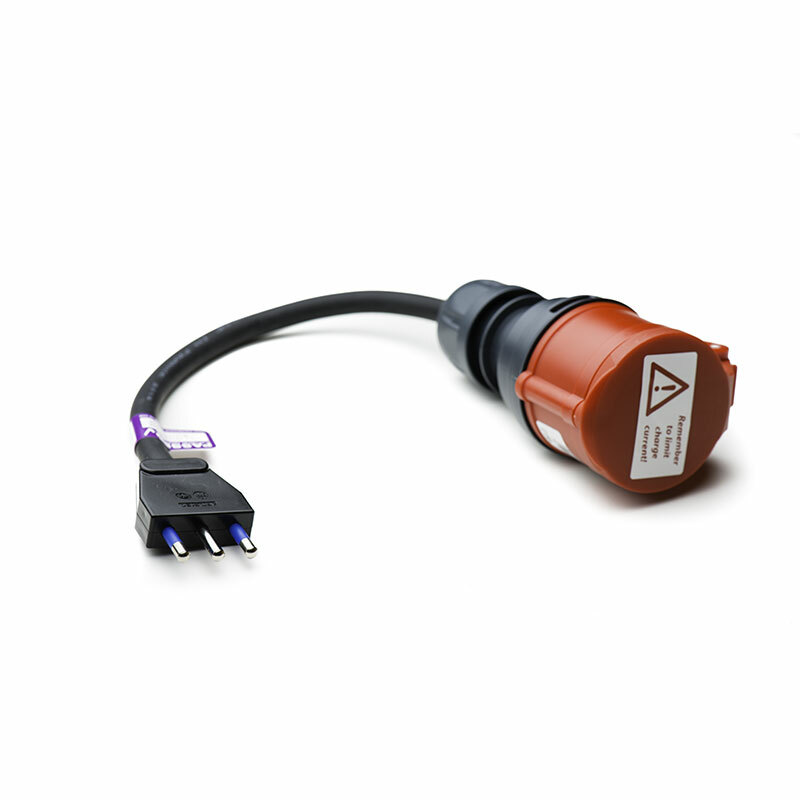 Compact 16A Swiss adaptor using SN SEV 1011 standard. 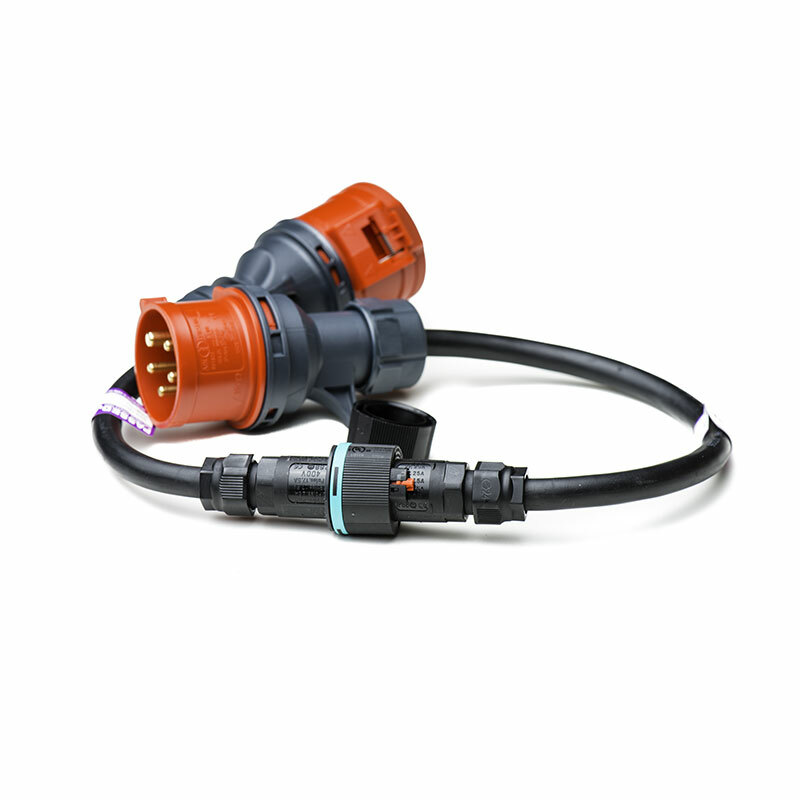 This is the Type 23 plug. 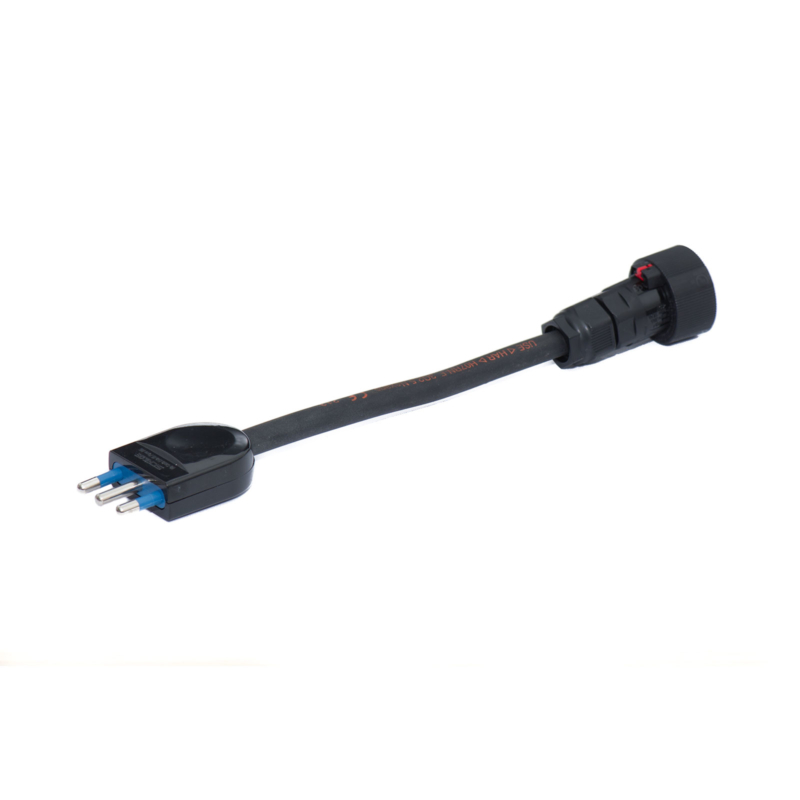 This adaptor allows you to charge at 16A off this socket. 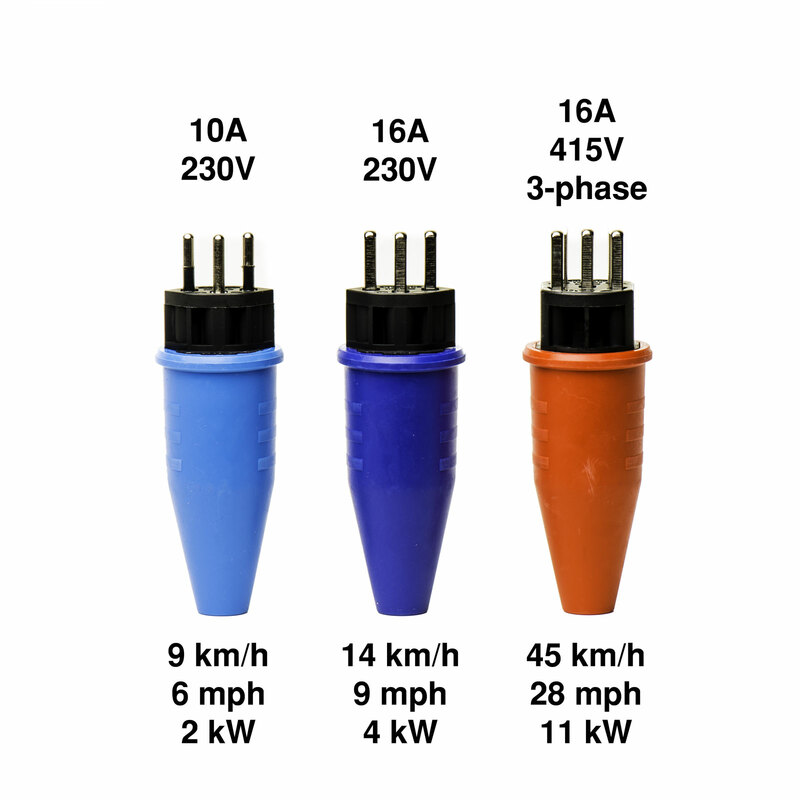 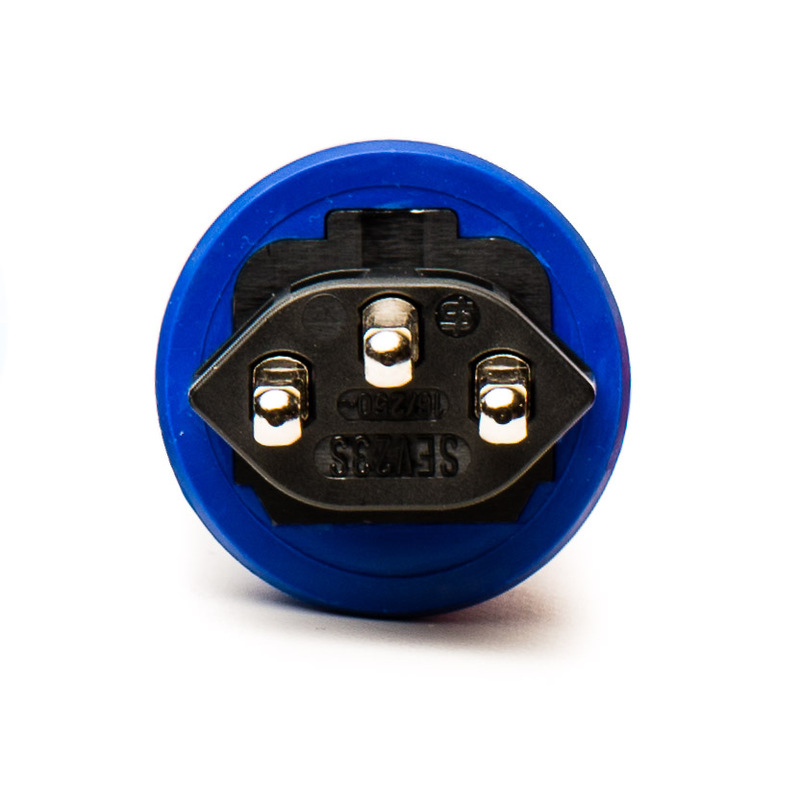 Note that 10A Swiss adaptors can also be used in the 16A sockets, but not vice versa.